Earlier this month, Global Voices featured a viral photo of a Vietnamese woman riding a scooter without a helmet while carrying a child. One of the comments about the photo said that it reflected the real situation in the streets of Vietnam. 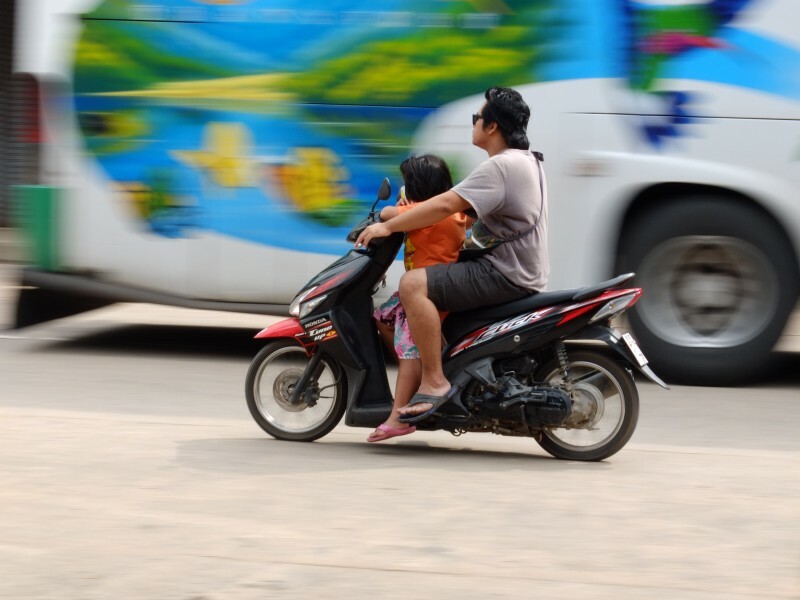 Indeed, it is common to see motorbike riders without a helmet not just in Hanoi, but in other Vietnamese cities. But this spectacle is not limited to Vietnam. 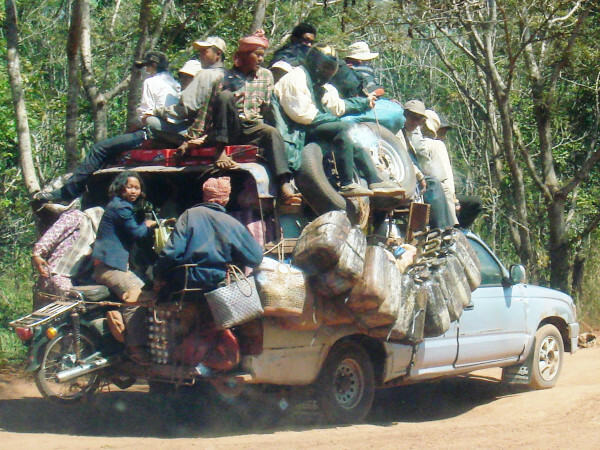 If we travel to other cities in Southeast Asia, we can find similar examples of road safety violations. 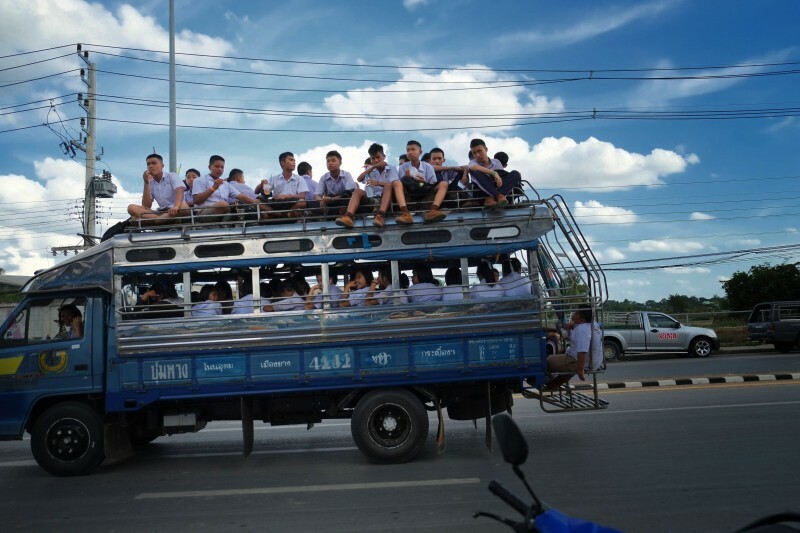 The photo above this article shows another motorbike rider without a helmet, but this time it’s in Thailand. 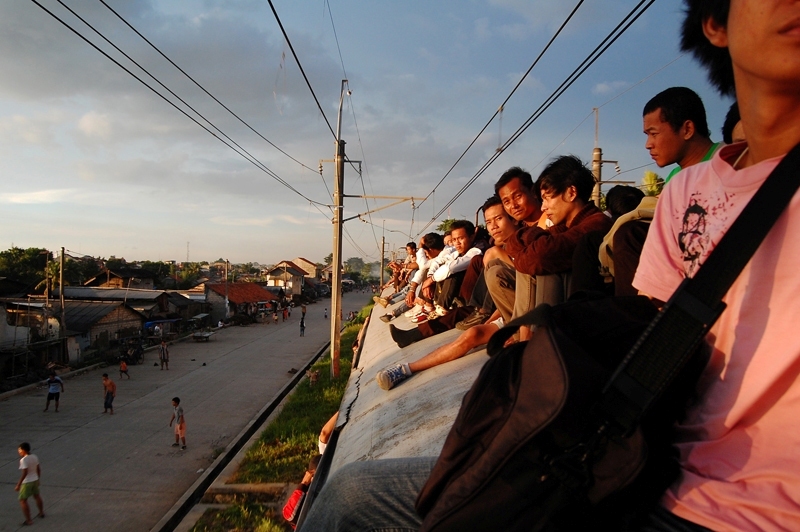 As Southeast Asian nations gear up for the 2015 integration of their economies, they must also overhaul their transport services to boost local growth, productivity, and most importantly, protect the safety of their citizens.